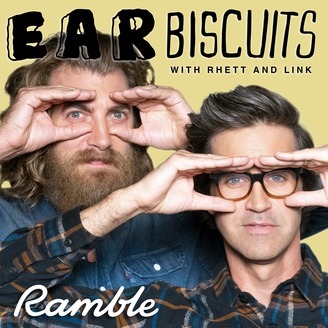 We may have almost cried. 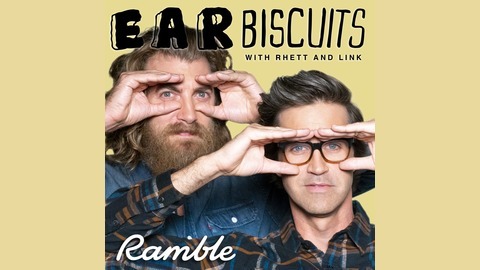 R&L recount the emotional moment in their careers prefaced with their awakening to hot chicken, almost getting trapped in the tour bus, and more antics on this episode of Ear Biscuits! Sponsored by:LinkedIn: Post a job today at LinkedIn.com/EAR and get fifty dollars off your first job post. Stitch Fix: Visit StitchFix.com/EAR and you’ll get an extra 25% off when you keep all 5 items in your box! HelloFresh: For $80 off your first month of HelloFresh, go to HelloFresh.com/ear80 and enter ear80.